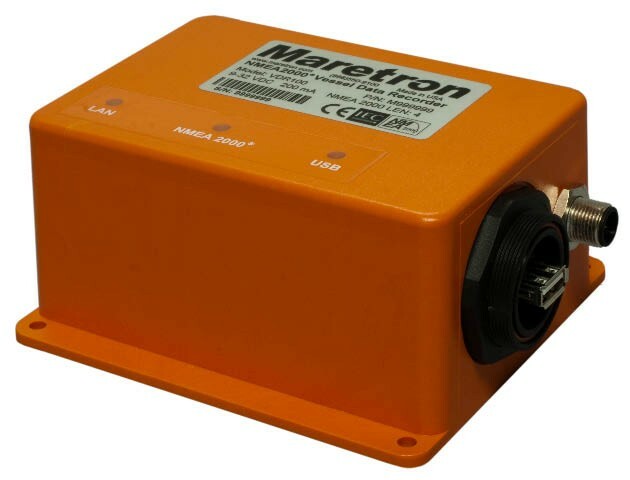 The purpose of the SVDR (simplified voyage data recorder) is to assist investigators in identifying the causes of maritime casualty, and to use the data for future incident prevention. Information ranging from vessel position, speed, heading, bridge audio, communication audio, and radar images is quickly and easily configured for recording in serial, digital, and analog formats. Our Voyage Data Recorders can be shipped Internationally today, if ordered by 1PM Pacific Time.